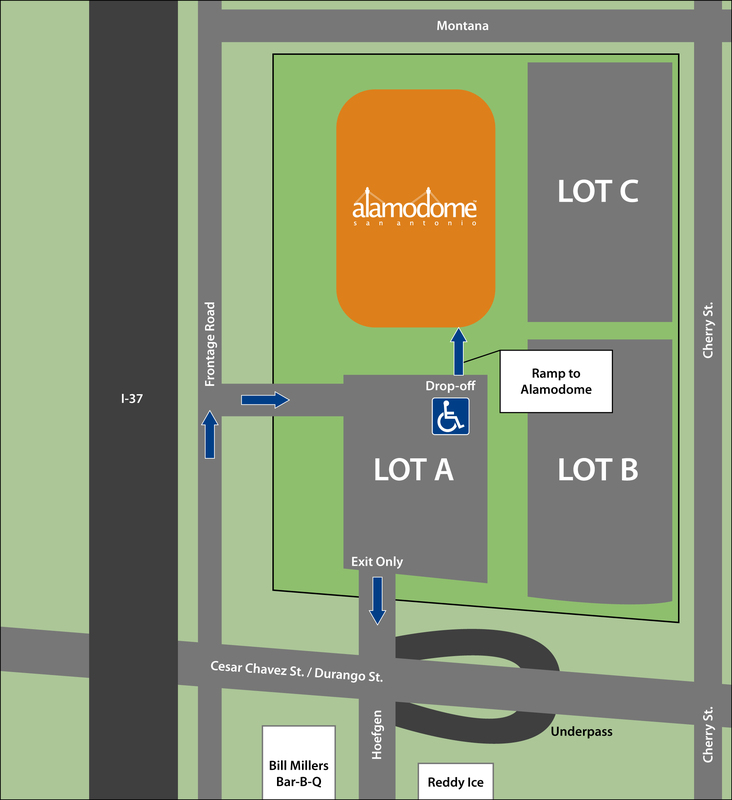 Parking passes are available for $25 at the Alamodome box office, or at any of the lots on the day of the game. For fans who purchased Lot A parking passes online, a hard copy of your parking pass was mailed to the address you provided during the online order process. AAA members can receive up to a $9 discount on select level* game tickets to H-E-B Big League Weekend! To buy tickets and redeem your discount today, click here. Not a AAA member? Go to AAA.com or visit your local AAA branch and join today! *Subject to availability, restrictions may apply. © 2019 Big League Weekend. All rights reserved.